Pasta, chicken and grilled meat, along with light, young varieties of cheese. Back in the 1960s, our family spent all our summer vacations in Frankenburg, a beautiful small town in Upper Austria most famous for an attempted peasants revolution during the 30 Years War, cruelly suppressed by the Bavarian Army. Frankenburg has a very pleasant countryside situation and was even quieter 50 years ago when there were many fewer cars. 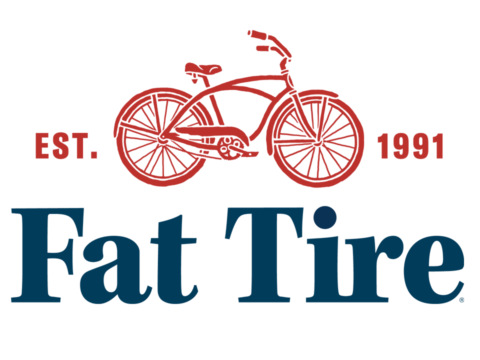 As a kid, I loved to ride my bicycle on the surrounding country roads – especially the rather flat one leading to an even smaller village named Zipf. Zipf had its horrible days in history, well-remembered in the area back then. During World War II, the SS built a concentration camp in Zipf where slave laborers built engines for Hitler’s V2 rockets and also produced fake banknotes that Germany planned to drop from airplanes over England in an attempt to destabilize the British pound. We learned a lot about that history during those holidays, something which in that very early stage in my life led to my decision to become a political writer when I grew up. And here is the link from political writing to beer writing. Back in the 1960s, I also learned why the Nazi regime located their secret factory in the tiny village: Zipf is home to a brewery, founded in 1858, that possesses large cellars built into the mountainside behind it, ideal for hiding a military facility. When I first came to Zipf in 1967, one could still see some of the bunkers, but for me it was even more interesting to see the brewery that had been returned to the owners after the war. The Kretz family had done a great job in rebuilding the brewhouse with its large copper vessels and also re-establishing their brand. Twenty years after the war, the brewery’s annual output had reached 400,000 hectoliters, a bit less than the Deschutes brewery produces nowadays, and Zipfer launched the beer that became symbolic of modern brewing at the time: Zipfer Urtyp. Even in the alcohol-friendly culture of our country I was not allowed to taste the beer at the time, but as a nine year old boy I could sit in the beer garden outside the brewery tap and admire the bright golden appearance of the beer. It was much lighter in color than other beers and people told me it was also lighter in taste. At a time when few brewers used adjuncts of any kind, brewmaster Harald Reichl developed a recipe based on pale pilsner malts, but with about 15 per cent rice in the grain bill, which added a spritzy character to the beer and helped accentuate the hop character. 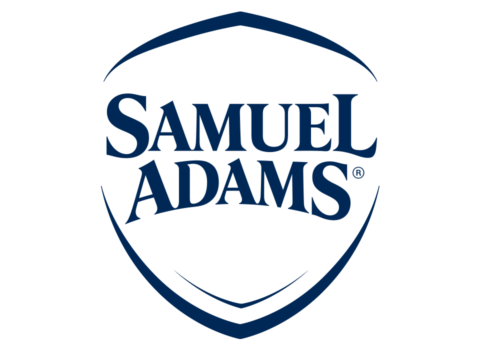 On later visits to the area, and, I admit, before reaching the legal drinking age of 16, I had the chance to sample that beer for the first time. It is easy to understand why the premium lager – tagline: Ein Glas heller Freude, or “a glass full of bright joy” – helped the Zipfer brewery to become one of the largest in the country, with an average annual production of one million hectoliters over the past quarter-century. In 1970, Zipfer became part of BrauAG, Austria’s largest brewing conglomerate, and in 2003 it was in turn bought by Heineken. Back when I first sampled the beer, it was still matured in the old lagering cellars where Hitler had built his rockets, the brewhouse had a massive mash-filter rather than a lauter tun and only whole hops were used. But while the company has grown and these elements of production have changed, the taste and appearance of Zipfer Urtyp has remained the same. When Austria joined the EU in 1995, however, bureaucracy threatened to do what modernization had not. The standard Austrian beer in 1994 – somewhat misleadingly called Märzen, but that is a different story – was a pale, mid-strength lager, many of which contained a fair amount of rice. When Austria became a member of the European Union, the price of most agricultural products dropped, but rice became more expensive, leading Austrian brewers to lobby lawmakers to lower the legal benchmark for a standard lager from 12 to 11 degrees Plato. With this lower gravity in place, brewers could drop the rice from their recipe yet still retain a lighter flavour, saving money and being able to sell their products as all-malt beers in the process. 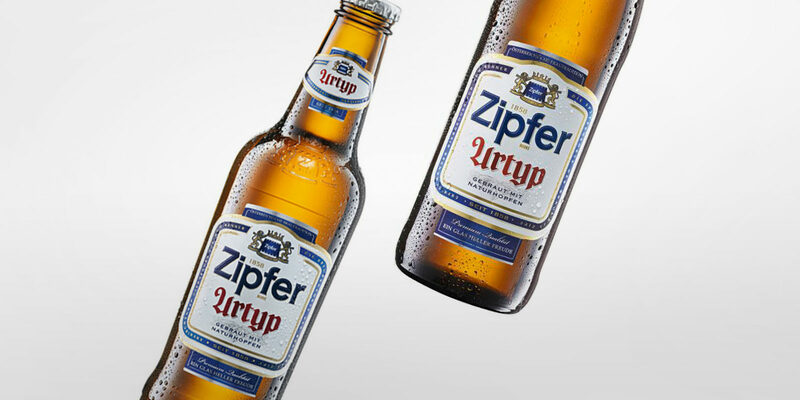 Zipfer’s brewery managers, always trying to cut costs, had similar plans for Zipfer Urtyp, but brewmaster Ernst Forster refused and the beer remained unchanged. I return to the brewery from time to time to enjoy a glass of that bright joy at the brewery tap. Of course, I know that there have been several changes through the years – new varieties of barley malt introduced, the old copper vessels in the brewhouse upgraded with stainless steel interiors, and even, a few month ago at the behest of head brewer Christian Mayer, the rice finally dropped from the recipe – but the taste, that light body and noble hoppiness, remains after more than 50 years unchanged. And for a mass-market lager of style and grace, I cannot think of a greater compliment. Conrad Seidl is a political journalist and beer writer based in Vienna, Austria. 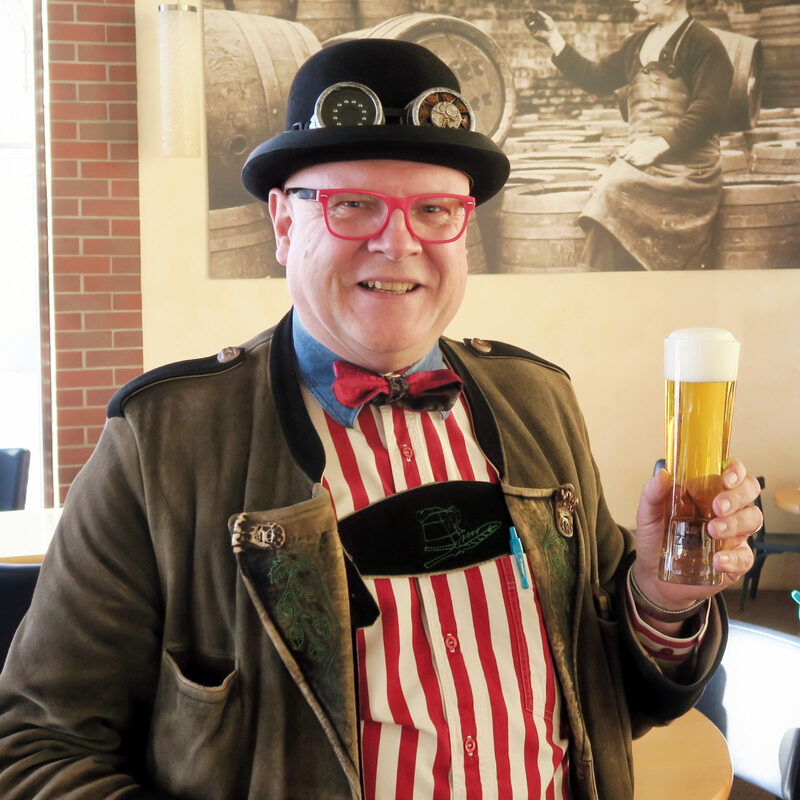 Known as the Bierpapst, or “Beer Pope,” he has published several books on beer, including the annual Bier Guide to Austria, and appeared in many television shows.